6 fat quarters per pack. 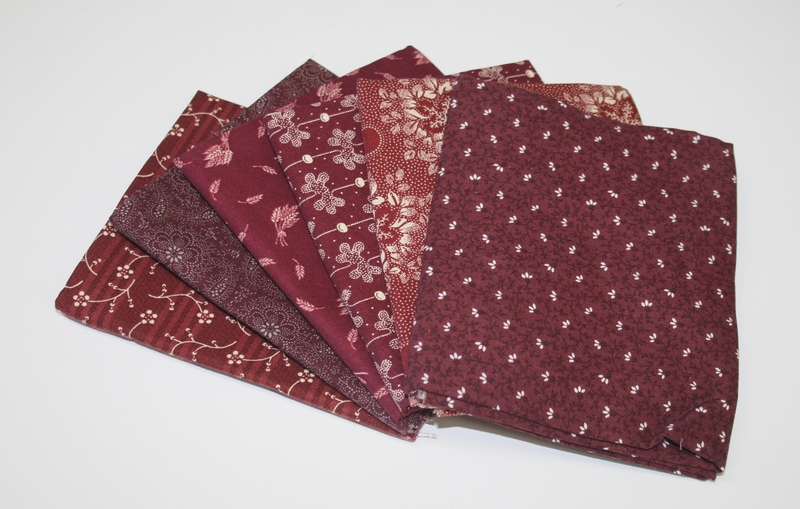 Collection of post Civil War claret reproductions fabrics. Selections may vary. 6 fat quarters per pack. 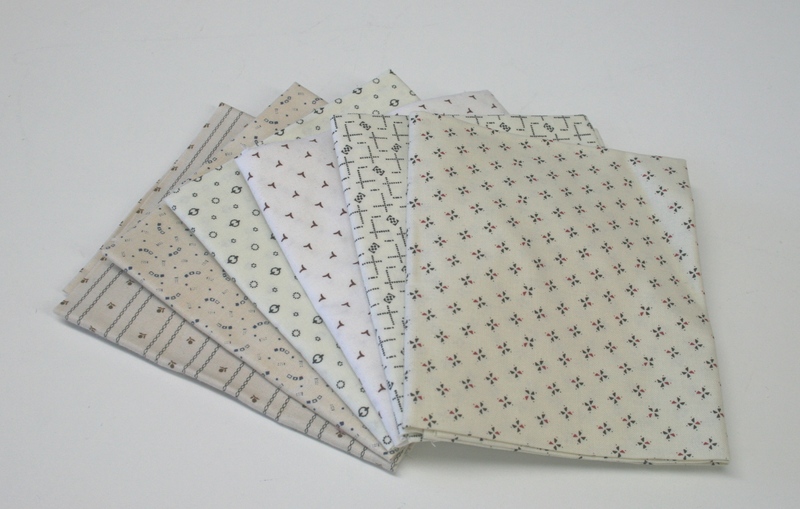 Collection of post Civil War garabaldi reproductions fabrics. Selections may vary. 6 fat quarters per pack. 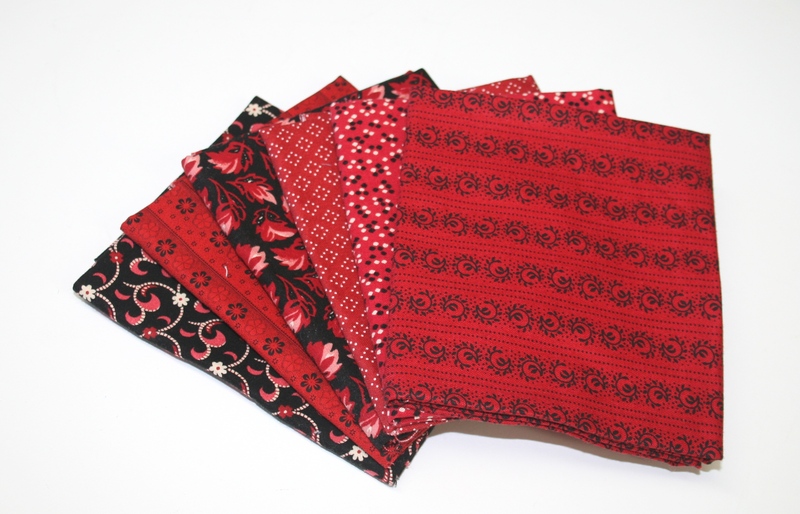 Collection of post Civil War shirtings reproduction fabrics. Selections may vary. 6 fat quarters per pack. 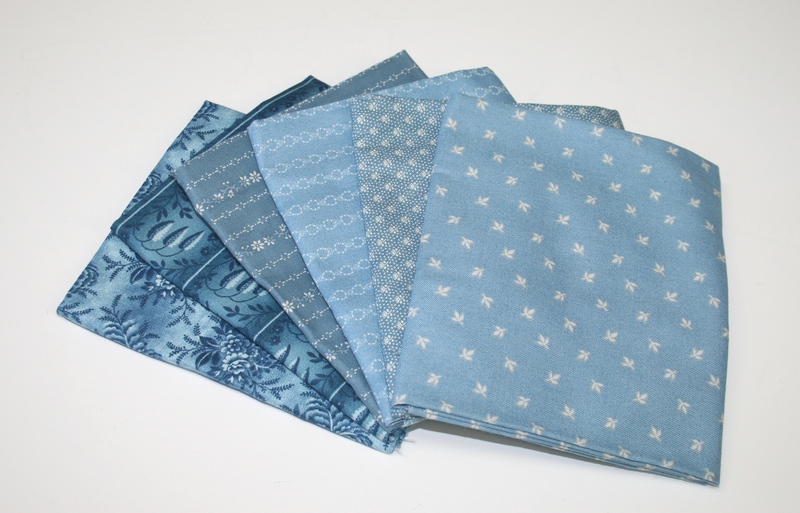 Collection of post Civil War wash day blues reproductions fabrics. Selections may vary.